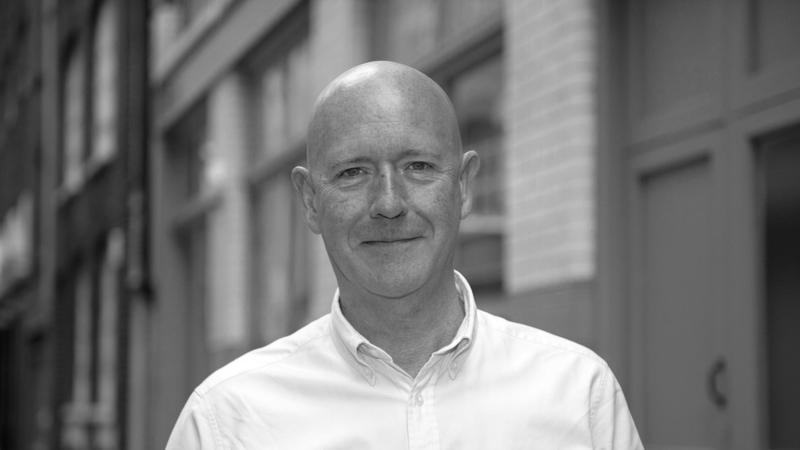 Neil has over three decades of experience in developing solutions for public sector. In the 90's he co-founded a City-based software house and an IT resourcing company. He has worked since then in technology-related contracting roles - and particularly in implementing document management systems. He has spent a lot of time working with colleagues writing reports, proposal, bids and business cases. He is familiar with the problem of teams creating and managing text to tight deadlines. Matt is a readymade vegan, as you can see from his small and twee photo. He often runs retro roof parties where he reads Knausgaard aloud and charges $4 for batches of sustainable pork lomo or organic squid on toast, and later posts the pictures to Tumblr and Twitter using the hashtag #humblebrag. He tries hard to look like a wolf when riding his fixie bike. He has also not yet written his bio. Richard is an entrepreneur and small business owner, with many years of experience in electronic document and records management (EDRM). He started as a programmer, working for Neil in the mid 1990s; met Mark through OpenForum Europe, of which he is a director; and recruited Matt to work on the demo product, for which he provided the seed funding. He has run Bramble Hub (originally called Bramble.cc) and the other Bramble companies for the past 15 years. Mark is a management consultant with huge experience of enabling change in the public sector. He is a strategist, facilitator and communicator who has worked on many prominent government programmes. TextThing started from an idea of his.